Nowadays, there always will be some distractions that drag you from working. 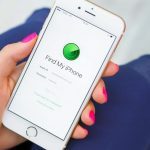 It can be regularly checking your emails, reading your Instagram, Facebook, Snapchat feed, or watching YouTube videos, etc. 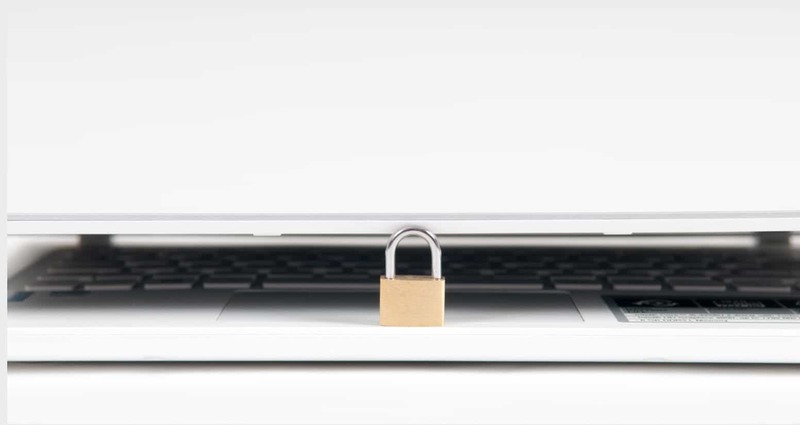 Blocking these websites can keep you productive during work, and here are some methods that can help you block or unblock websites on Mac. Then, you certainly will be asked about administrator password of your Mac. 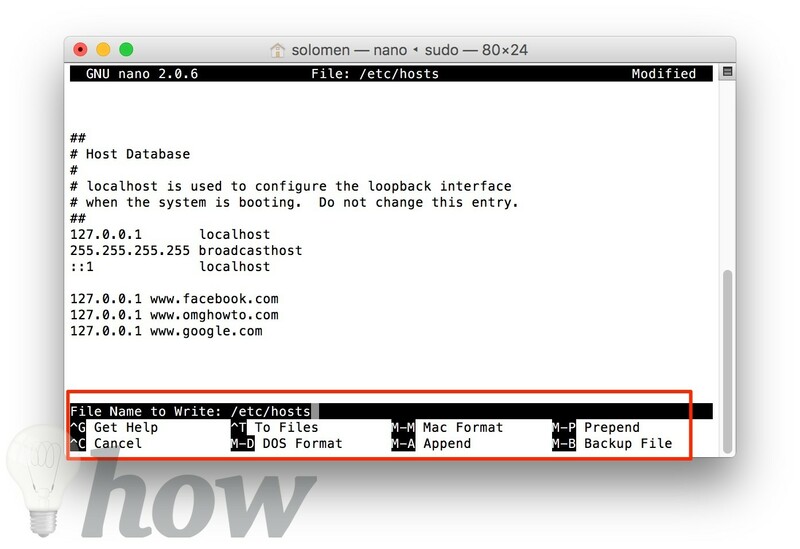 Step 3: Once you type enter the password successfully, the hosts file will be opened by Terminal. Step 4: Create new line by pressing up or down arrow button and then type the IP “127.0.0.1” + “Space” + “URL or Website address.” And type another URL or Website address following the same steps. 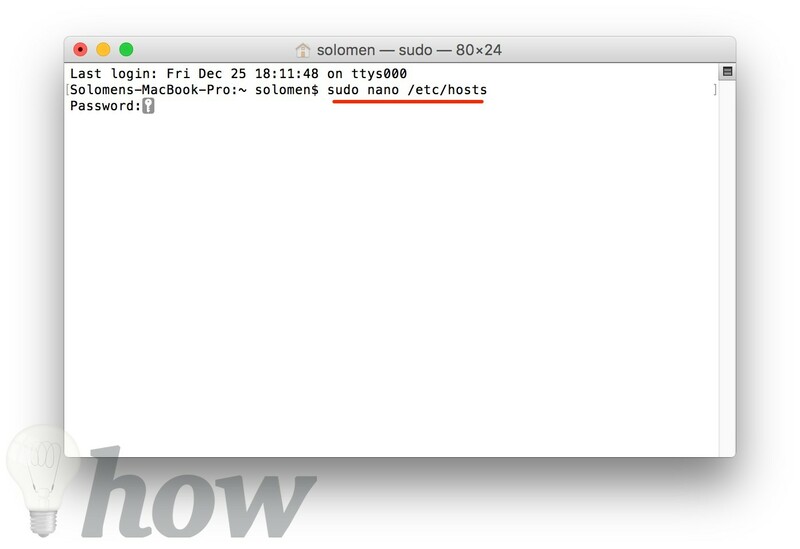 Step 5: When you have done the list of sites or URLs, you can save the hosts file by pressing the Ctrl + O and then hit Return button. Finally, press the Ctrl + X to exit the screen. 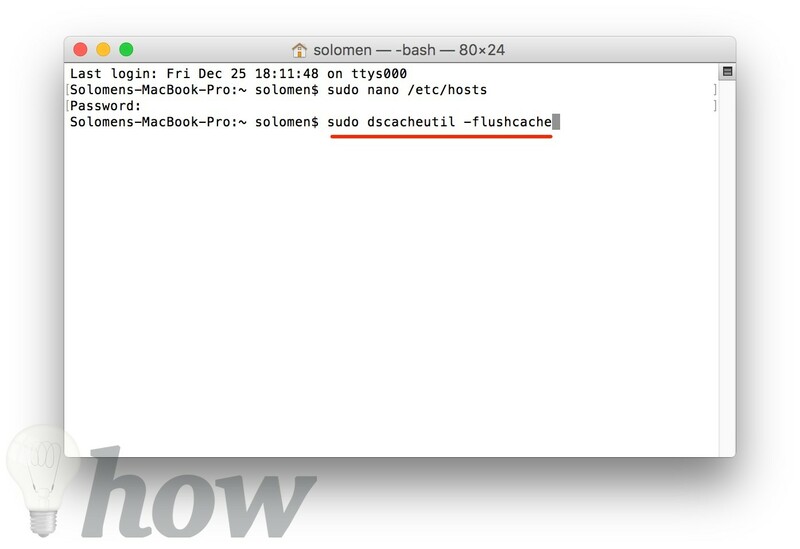 Step 6: Flush the existing cache by using the command line blow, this will refresh the existing cache on the host database. Now, go to the URLs or Sites that you have blocked. 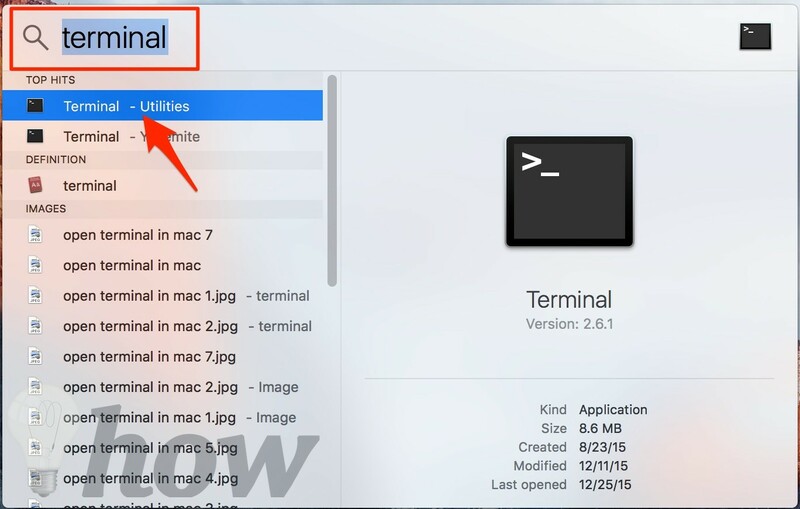 If you have already edited the hosts file correctly, you should not be able to access that URL and Site address. 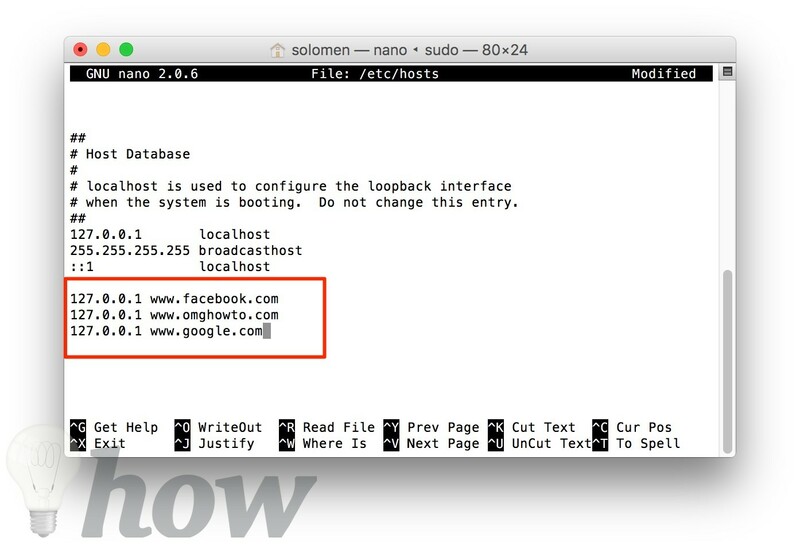 To unblock, just delete the sites or URLs which you have added to the hosts file and don’t forget to flush the DNS cache as well. 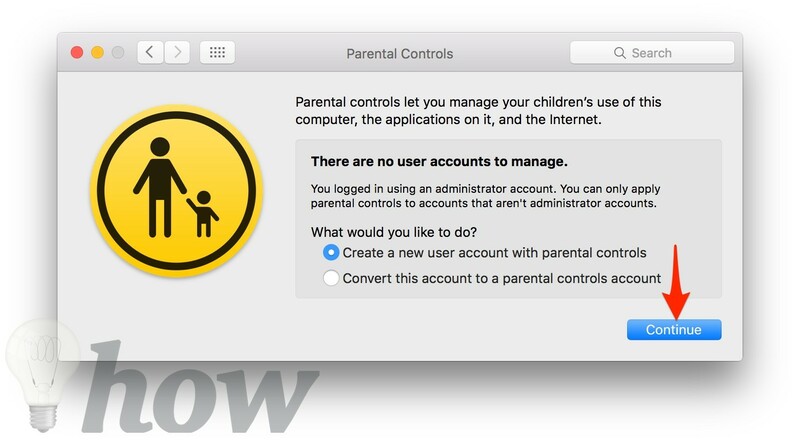 You can easily use the built-in Parental Controls on MacOS to block user accounts directly from accessing to some websites. 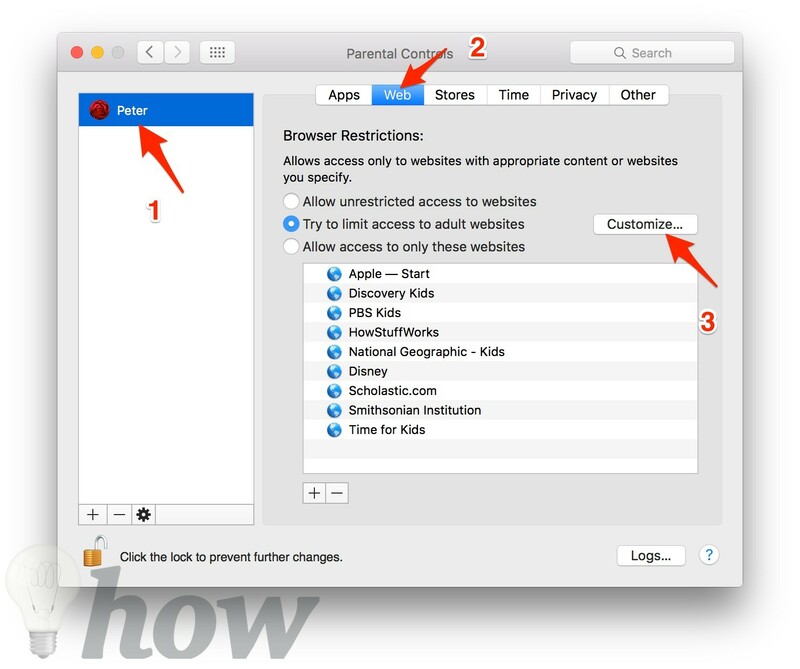 This will explains how you can block websites by using Parental Controls in detail. Step 1: Create an individual User Account for your children. Step 3: Select Parental Controls icon. 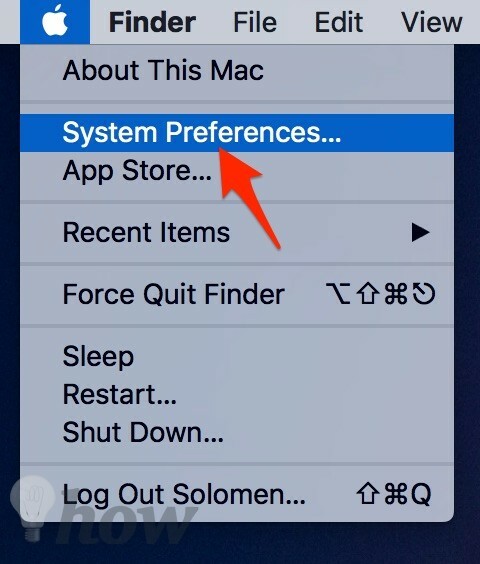 Step 4: Then select the Lock icon ( displayed at the end of the window). 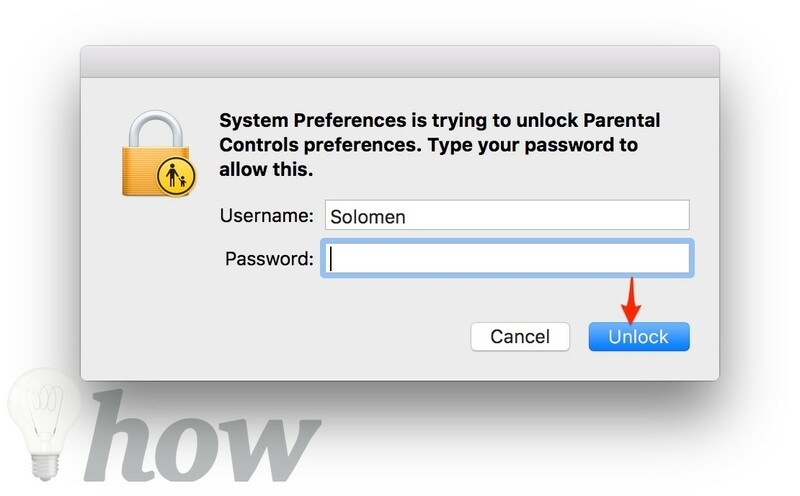 Step 5: Select the Lock icon, you will certainly be asked to type in the password of Mac. Click on to Unlock. 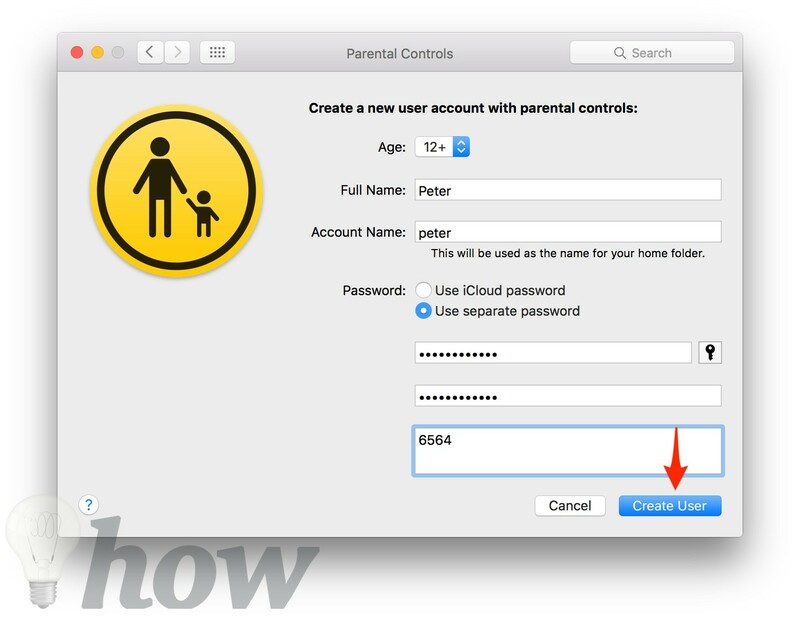 Select Create a new user account with parental controls >> Click Continue. Step 6: Then select the User account which you need to lock. 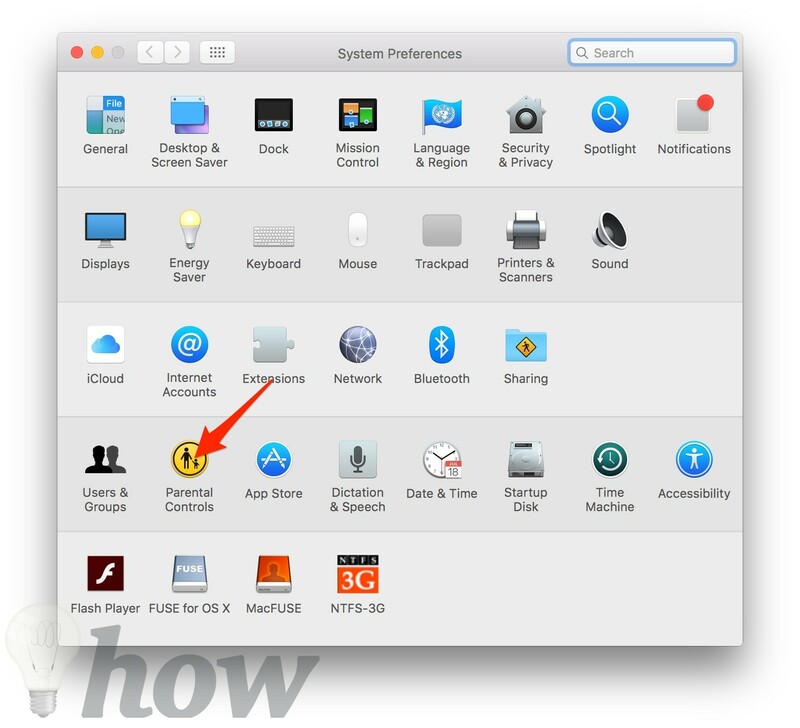 MacOS provides you controls under five categories including Apps, The Web, People, Time Limits, and Other controls. Step: 7: Choose Web tab and select Try to limit adult websites automatically and click on Customize… button. Step 8: Under Never allow these websites, select “+” button and type the URLs and Websites which you need to block. 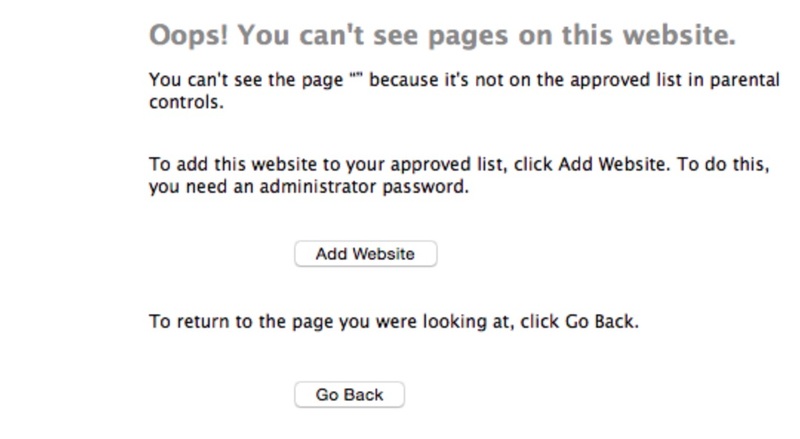 Now, if a kid user access to sites which you have prevented, they’ll come across a notification such as this. 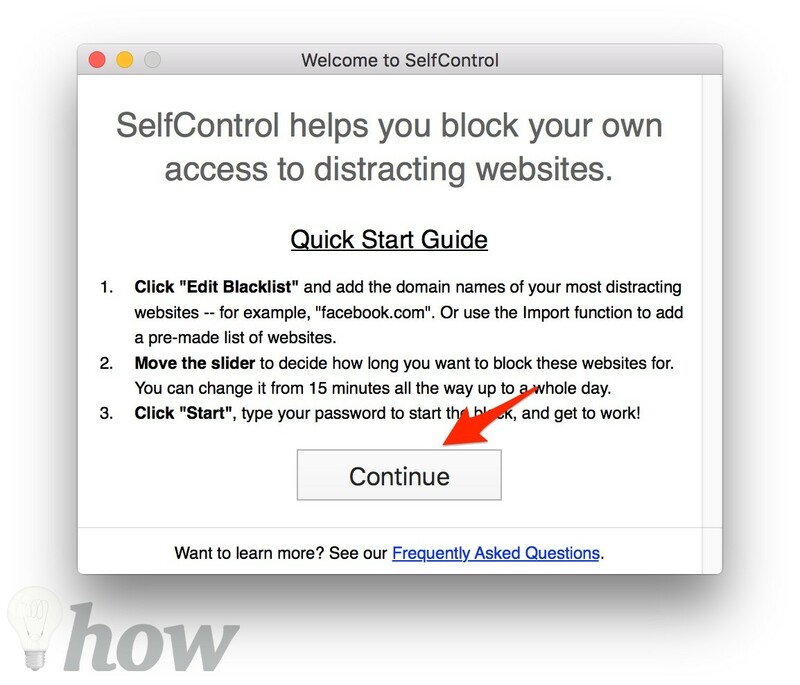 SelfControl is a totally free and open-source app for MacOS which allows you block your own access to sidetracking sites, your webmail, or something else on the web. 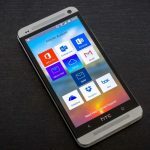 It enables you to block a specific website or websites for a particular amount of time. 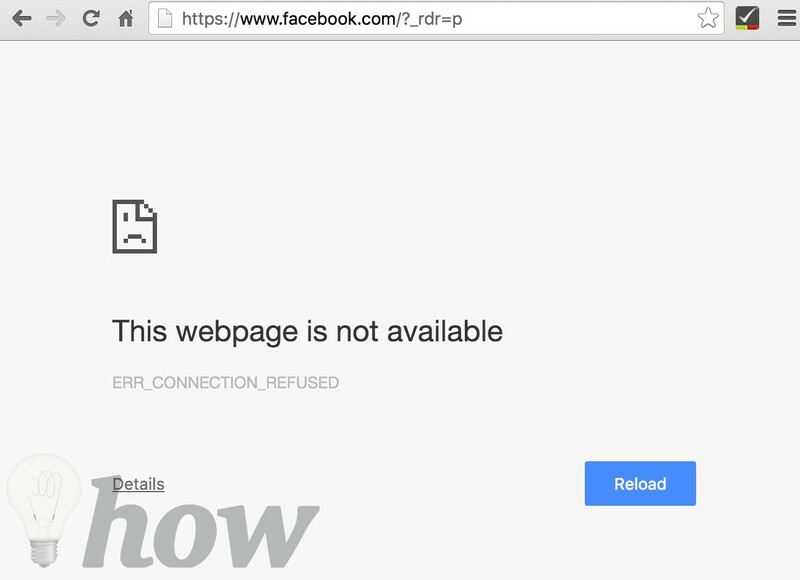 When you need to focus on a project for three or four hours without being able to use Facebook, Twitter, you can easily set the timer for three or four hours to block the sites. It will only be unblocked when the time limit expires. If this seems like it’ll be great to you, keep reading! Step 1: Download and open the SelfControl app from here. Step 2: Click on Edit Blacklist button. 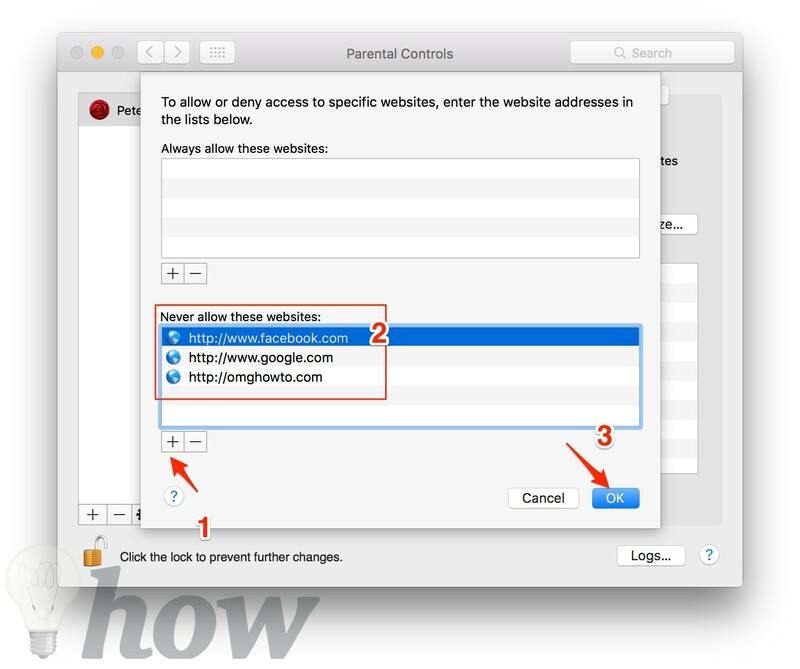 Step 3: Click on the (+) button to add the site which you want to block it on Mac. 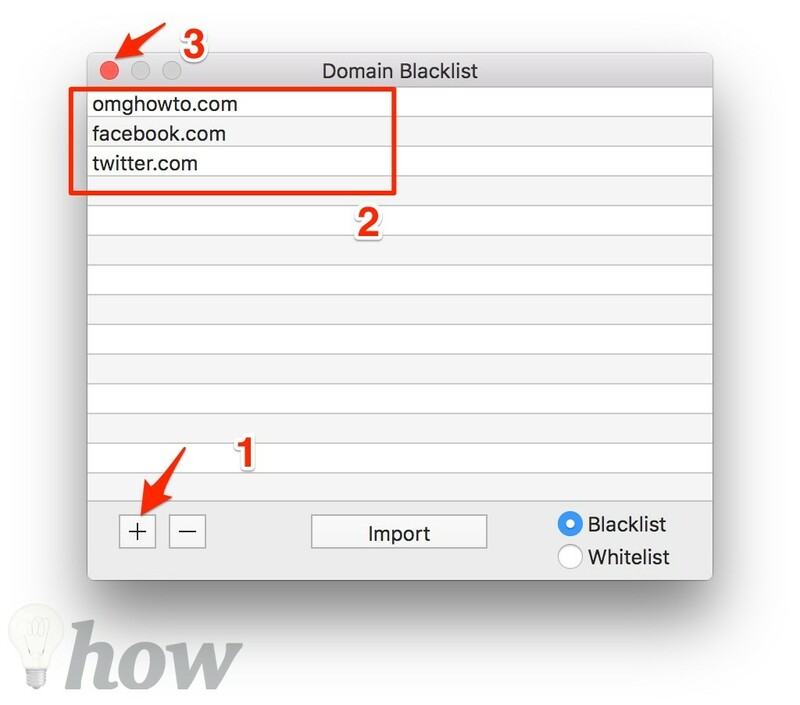 Step 4: Your blacklist window may look like the image above. Then, close the blacklist window now, and drag the slider in the main window to set the time you want the sites to be blocked for a min of 15 minutes and a max of 24 hours. Step 5: Finally, click on Start button. Hey! I did try the first way and it worked! Although now I need to unblock it and I am unable to do so…I would appreciate a step-by-step process on how to unblock the sites. Thank you!